came across my name on your Bytown or Bust site and filled me in on more. Now I can look up more on your site, and on my own. 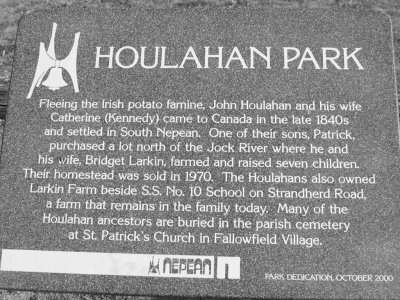 Houlahan / Watt son Edward who married Joan Morford. Keyword: Great Irish Famine migration to the Ottawa, Canada area. of my grandfather's family except that he had quite a few Siblings in Canada. to know more about the family line. between 1955 and 1957. My father also had other brothers and sisters. And I guess we both know who the rest of our ancestors are now. Source: Sarah B. Craig, Hello Nepean, page 48. 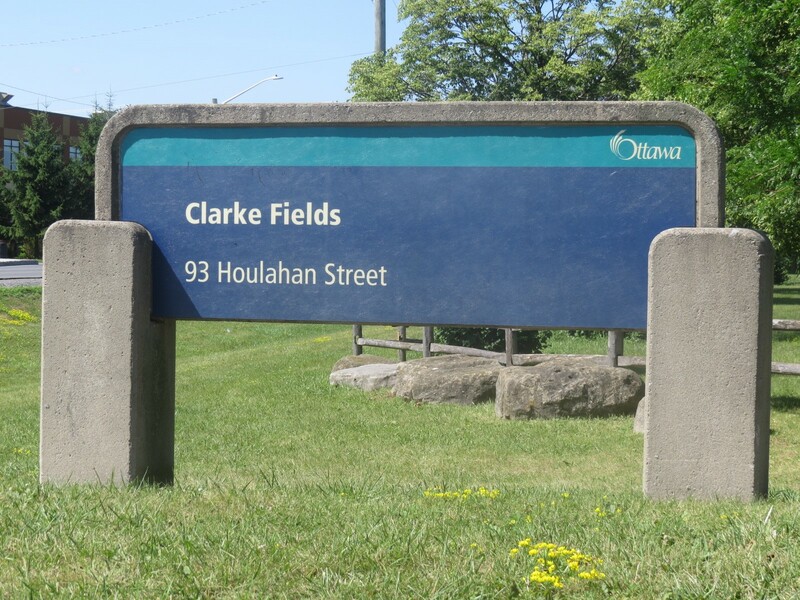 See also the pioneer Clarke family.